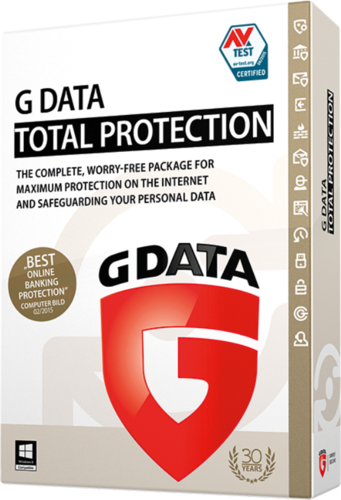 Data Backup, Cloud Backup, Anti-Malware, Anti-Ransomware, Firewall, PC Tuner, Data Encryption, Most Awarded Antivirus Software, Best Internet Security and Best Total Security for PC from G Data. VB100 RAP Quadrant established that GData is better than Kaspersky, ESET, BitDefender, Quick Heal, Norton, Symantec, McAfee, Trend Micro. Niche Player in Gartner - Proves that G Data is The Best Antivirus Software for PC Laptop Server Mobile. Panzer IT provides 360º IT Security Solutions. We provide Endpoint security, Backup Solutions, DRM, DLP, Encryption with best RoI & TCO for Endpoints, Servers, Gateways & Network. Panzer IT is focused to provide best security software and services to Enterprises, Government, SMB, SOHO through channel partners & associates across India.